HRW: Repression Against KNPB Is Legal? "I disagree with any violence in the name, including the name of national security." 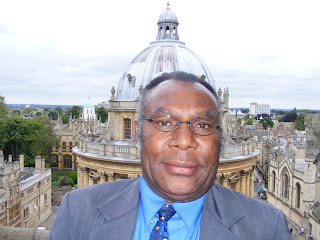 Chairman of the Fellowship of Baptist Churches in Papua (PGBP) - Rev. Socratez Sofyan Yoman ". Jayapura,Onews,--The Asian Human Rights Commission (AHRC) said Indonesia's security forces (combined military and police) arrested arbitrarily 6 Paniai residents. Not only that, 4 security apparatus is said to have molested a woman is pregnant.